Seasonal Skinnies 2 has 3 individual wall hangings all in one pattern. Finished size of each wall quilt is 14”x 28”. 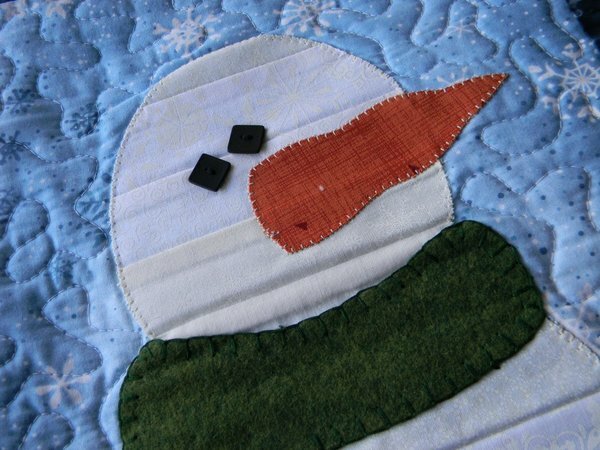 Pattern includes full size templates and detailed instructions on how to make each quilt. These Skinnies are a great way to use your scraps and stash of fabrics because each image is strip pieced. This is fusible web applique. 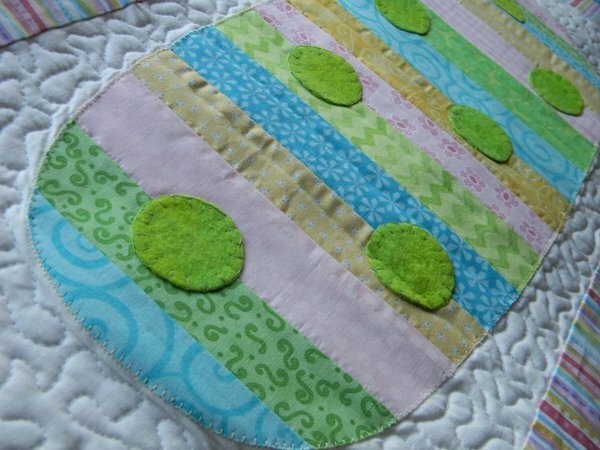 Add buttons, wool felt, rick rack or other trim to add texture and fun. Use them for wall hangings or table runners. You can't make just one! 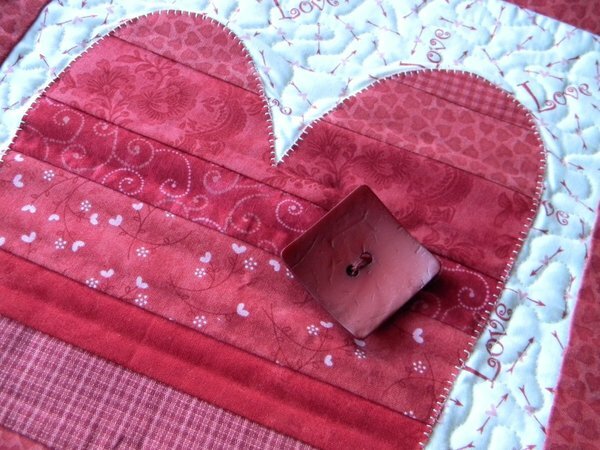 Heart design with optional button embellishment.